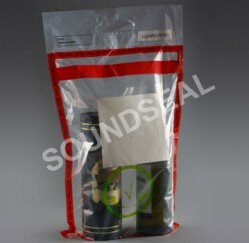 Wish to carry that liqour bottle which you bought at a duty-free store at an airport aboard an airline? 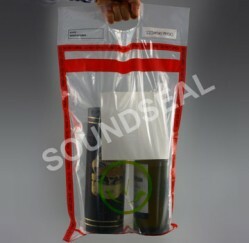 Duty Free bags or STEB Bags are what you need. 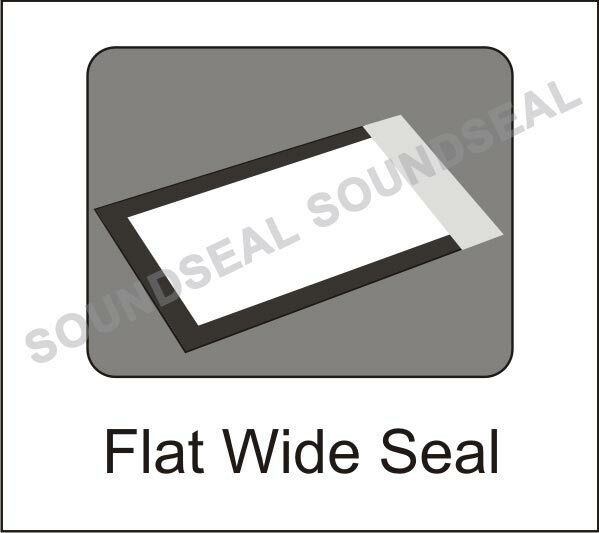 SoundSeal™ is an ICAO approved manufacturer of STEBs. 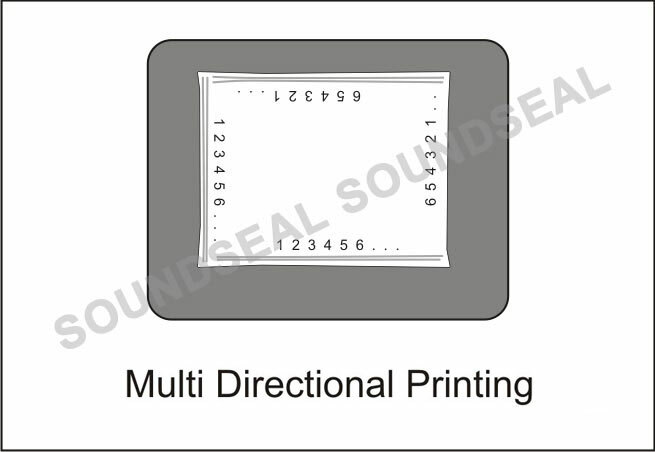 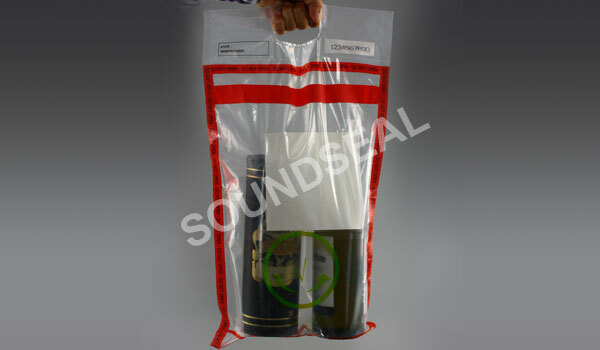 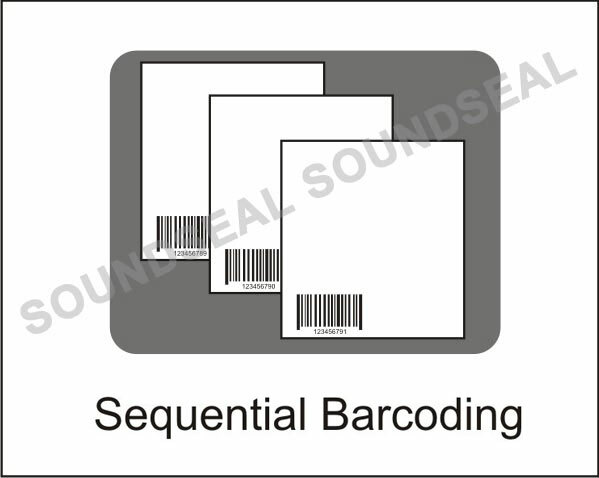 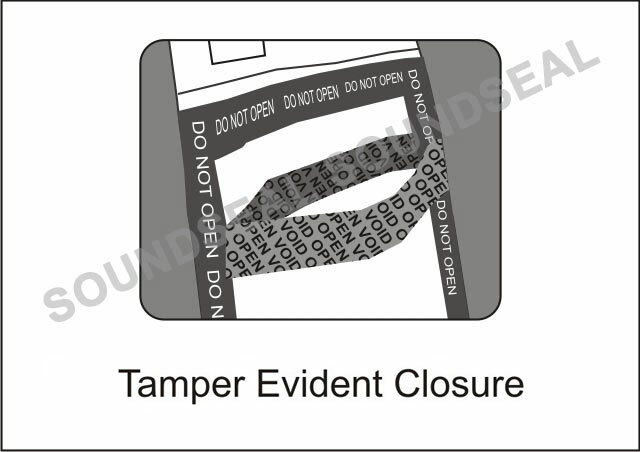 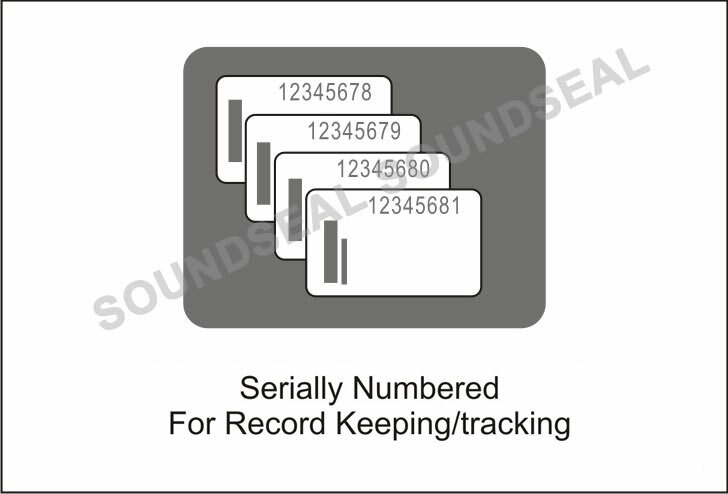 SoundSeal™ manufacturers these bags with special patented security tapes. 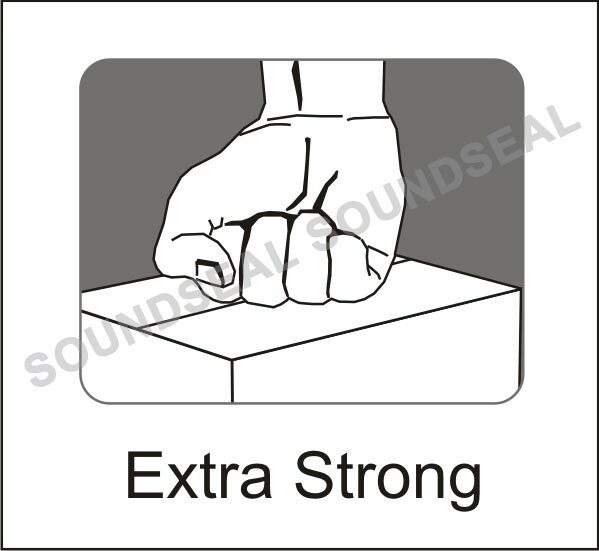 Please write to Mr Aditya Roongta at aditya@soundseal.in or call on +91 9833248077 to know more about this product. 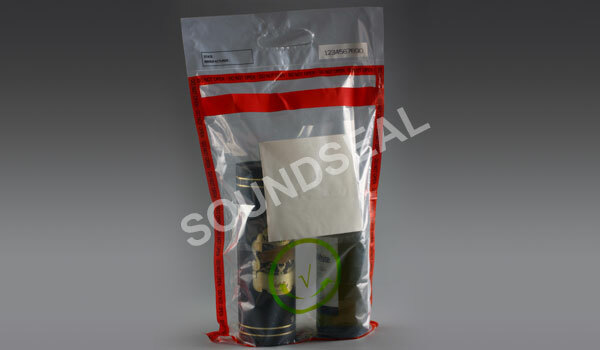 At airports for the transportation of LAGs- Liquids, Aerosols & Gels after they are purchased from duty free shops at airports.